On October 25, explore sights and activities from the Renaissance era. Crafting, science discovery, fun exhibitors, a costume contest and more—you’ll enjoy an afternoon of adventure and play. And best of all? You can bring your BFF! 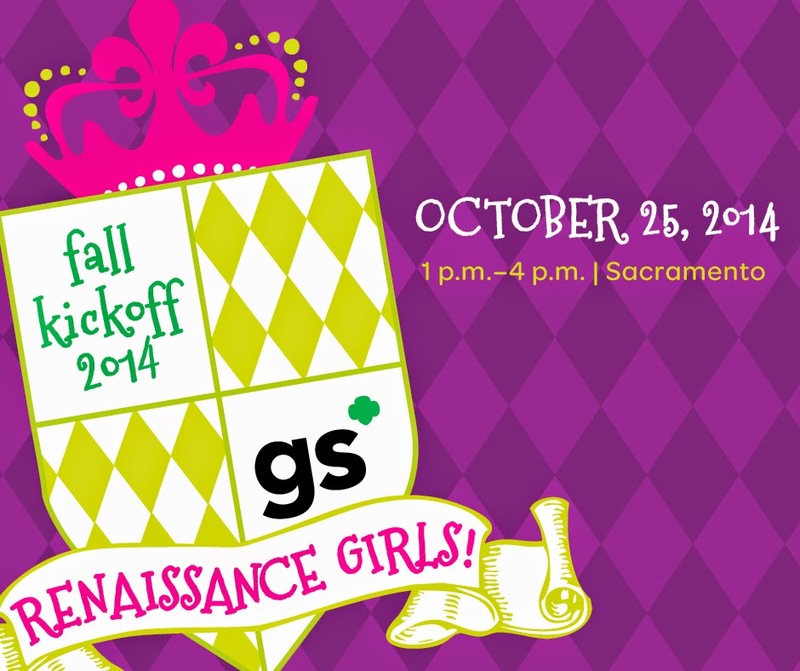 You don’t need to be a registered Girl Scout to attend Renaissance Girls!, so invite your friends and family to join the fun. Get your registration form here: Registration Form. Register before October 10! Now start planning your costume; check out the DIY costume guide online. For more information, visit the #GSRenGirls webpage. Previous Post Upcoming GSHCC October Events!